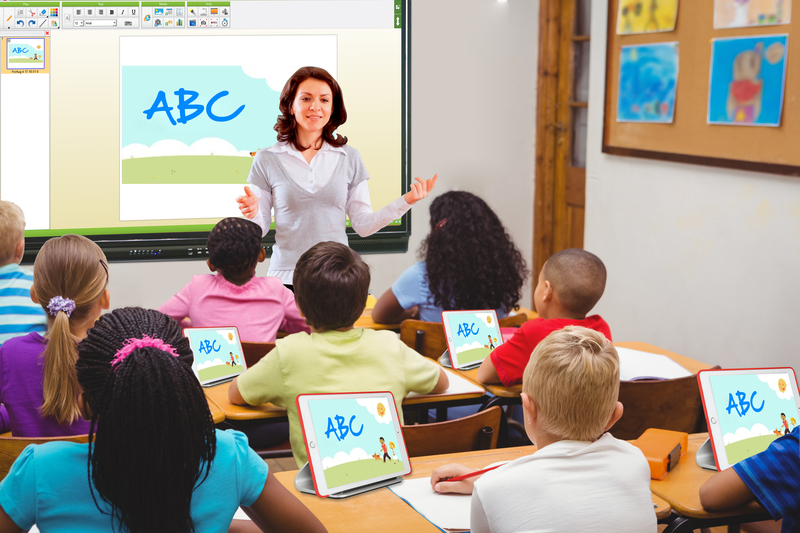 Hanshin’s IWB Software V8 and eMarker Software are the professional tool which is specific for the educational and commercial purposes. 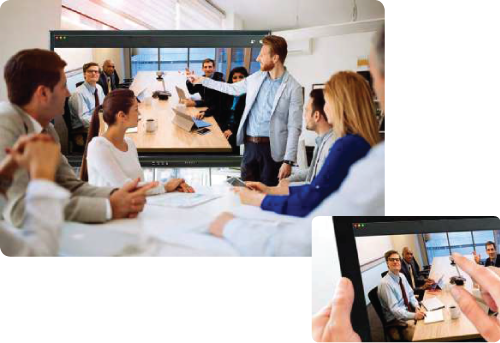 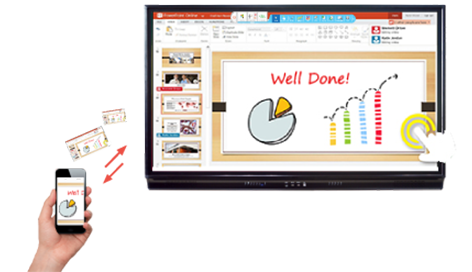 It is provided the comprehensive functions to facilitate the users to prepare interesting presenting materials and it is come with Hanshin’s Multi-touch Panel to support different functions for enhancing the interactivity of the class or meeting. 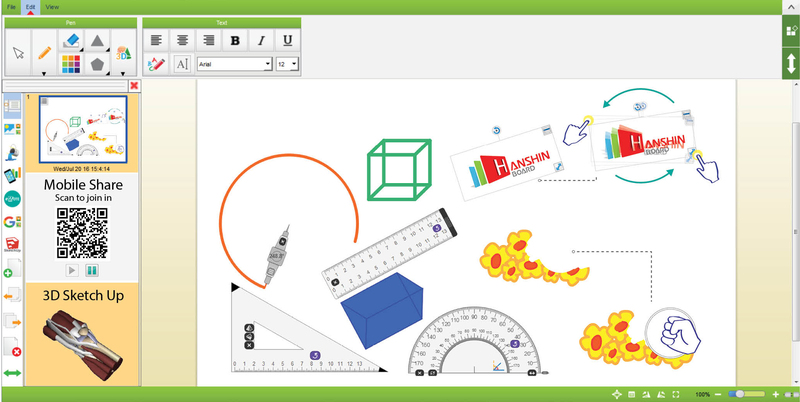 This suite of software gives you four of the world’s best education software tools. 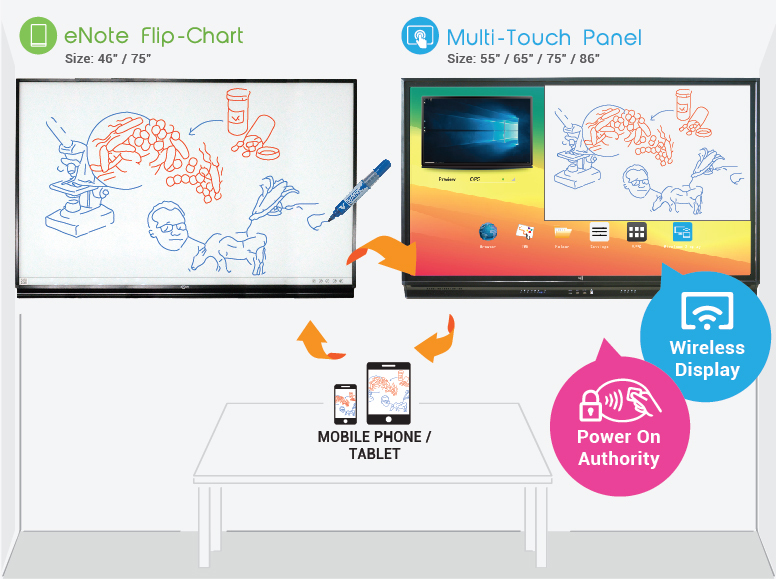 One-year subscription is included with any HANSHIN Board and Multi-Touch Panel. 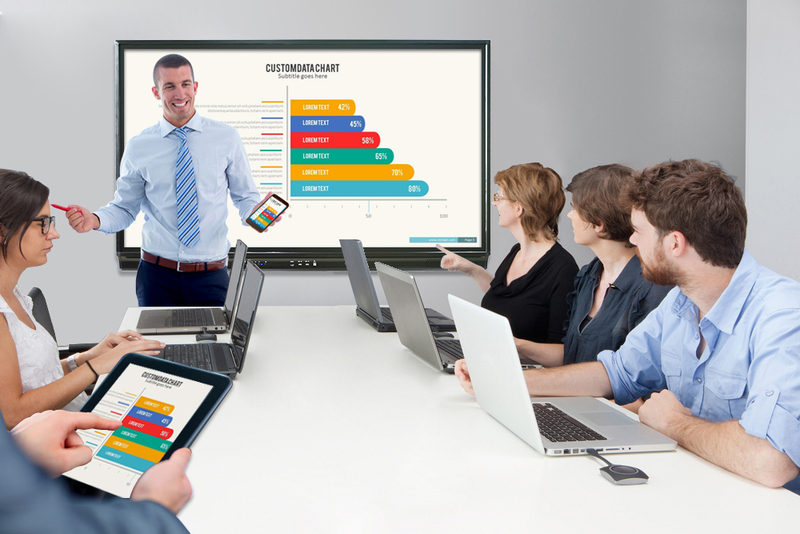 Lesson could easily achieve real time sharing and save as pdf/jpg. 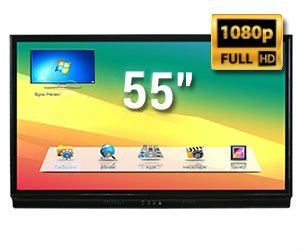 The software is bundle with all sizes of our Hanshin Multi-Touch Panel. It support Windows, IOS & Android.